What is Rip Rap? It is rock but has nothing to do with The Rock, Kid Rock, Rock & Roll, Rolling Stone magazine, Rock of Ages, or even one of my favorite genres, Yacht Rock. At Lake Martin rip rap is a term we use to describe a loose stone that is used to form a foundation to help prevent erosion into the lake. Through the years, I have heard it called rip rap, rick rap, rick rack, and even riff raff (yes, not kidding). Rip rap is used to help build seawalls and is relatively cheap, durable and effective for many years. 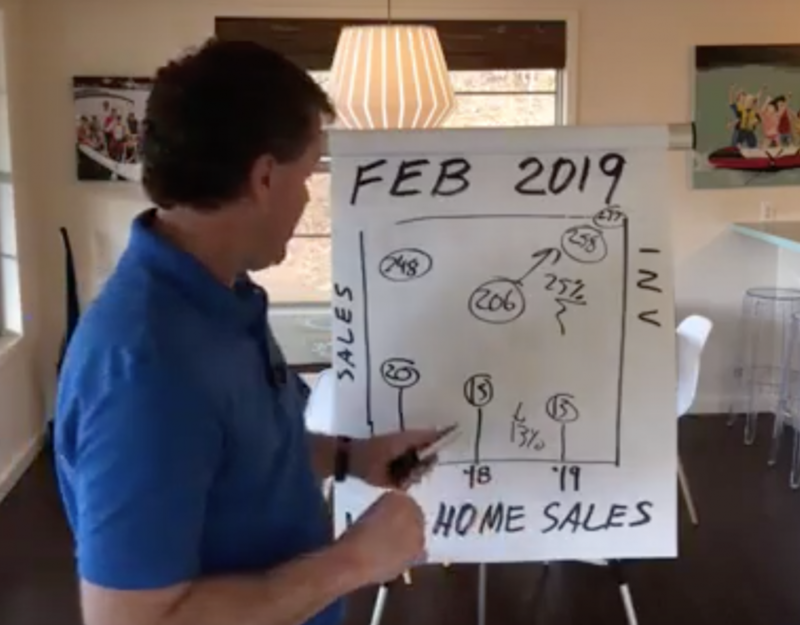 Your waterfront land is where most of the value of your real estate lies on the Lake and you don’t want to loose an inch of it! The rip rap rock used at Lake Martin is usually granite, and I typically see it in softball to volleyball sized chunks. Down at the coast, I have seen some commercial waterways use broken pieces of concrete from the demolition of old buildings. But around here at Lake Martin, it’s that blue granite. I see it most often used as a seawall. It’s one of the most cost effective ways to prevent erosion. 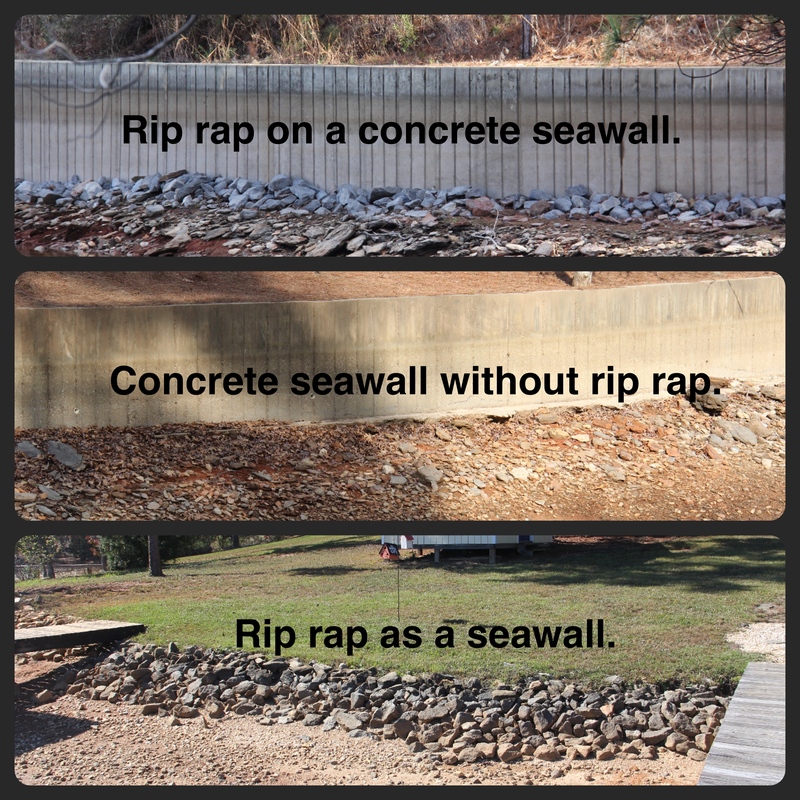 Rip rap is even used at the base of concrete seawalls to stabilize them and prevent failure. I once asked a contractor about that. He told me that quite often at Lake Martin seawalls fail from the bottom up. Waves hit the wall, travel down the wall to the lake bed, then eddies at the base where the wall meets the lake bed. The eddies eventually dig under the foundation, removing dirt from the backside of the wall in an undertow-like motion. Then the dirt behind the wall sinks down, creating an air gap behind the wall. Thus the failure. I always thought that walls at Lake Martin failed because waves came over the top of the seawall and pulled it down that way. It was interesting to me to hear what really happens. Anyway, that is why a good concrete seawall contractor will put a rip rap base on it. 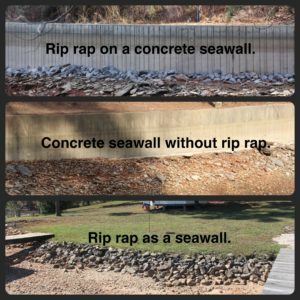 Do you have questions about rip rap, concrete, or wooden seawalls here at Lake Martin? I would be glad to point you to the local experts. Just give me a call at the number at the top of the page or contact me here by email. 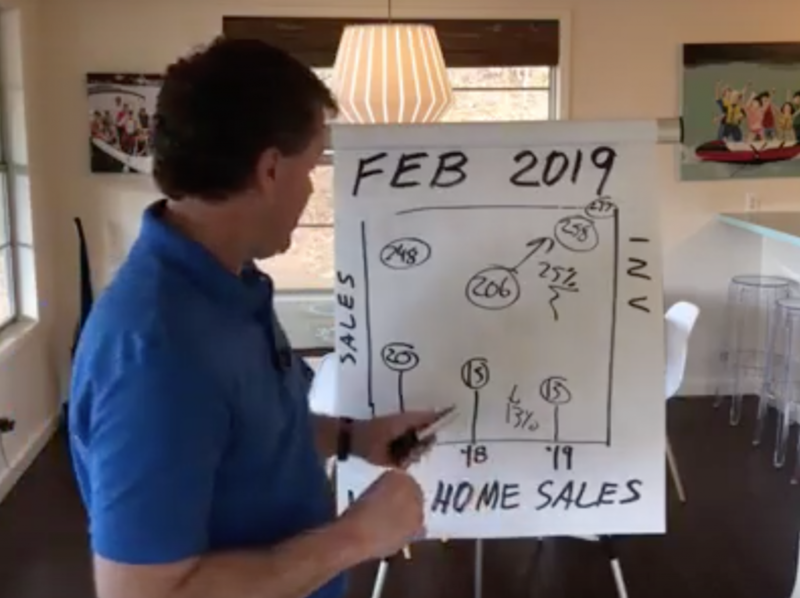 If you would like to sell or buy a home, though, I am your guy!